Tuesday, April 3, 2012 :: Have you heard of Sato Hakubi? Have you ladies heard of Hakubi? The products are readily available in drugstores like Watsons and the first time I heard of Hakubi was when I joined the contest 3-4 years back to try my luck in being the "Face of Hakubi". Of course I didn't win haha! Kanny Theng was the ultimate winner and she became the ambassador of Hakubi products ever since. You can see her on the poster below! 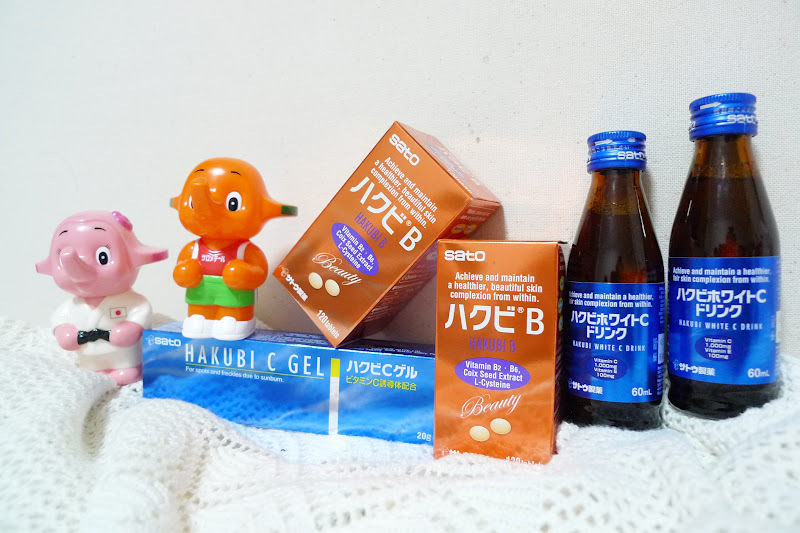 I still remembered we were all given 6 months supply of Hakubi whitening and Vitamin B products and....... being the most ignorant person in the entire world (who did not understand the goodness these products can actually do to my face), I left the products to expire without even consuming a single bottle! Dang! I did not even know they were so expensive (at my time) to begin with! Over the past year, I have been hearing a lot about Hakubi products from my stewardess friends who are all consuming Hakubi whitening and the Vitamin B range to achieve their visibly fairer skin with baby skin texture. 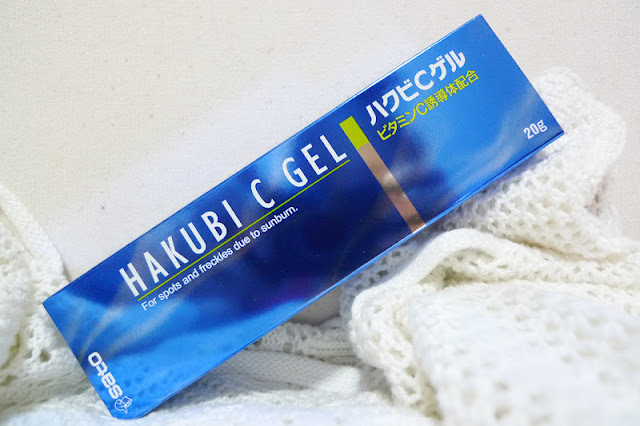 So I was really glad to be invited to try out and blog about Hakubi products because a recent check on the popular female forums online actually revealed that these little white tablets work wonders for the ladies. And they have taken the effort to go online to share their experience and spread the love about these products around. But let me share with you some of my favourites! 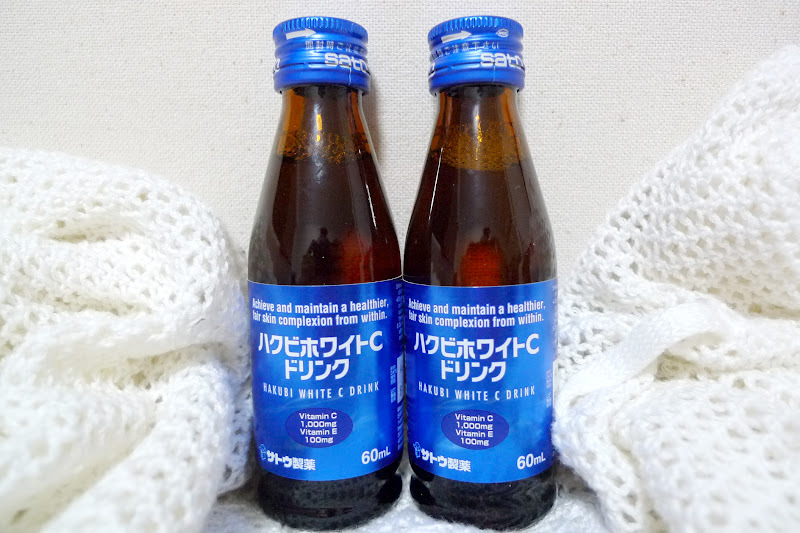 This is a new product which contains high concentration in Vitamin C and E.
This drink is supposedly able to enhance whitening in just a drink as it absorbs quickly into your system. 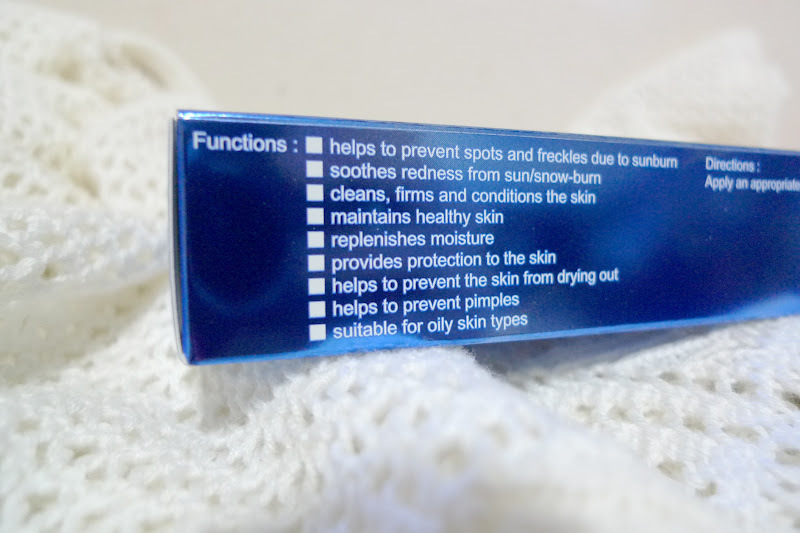 I really like that this product contains high antioxidant as it helps to prevent spots and especially pigmentation caused by exposure to the sun. This is a light cooling gel that dries quickly and contains a concentrated amount of Vitamin C that is easily absorbed into the skin. With all the great reviews backing up this gel, I'm excited to give it a try to hopefully cure the remaining slight pigmentation and spots left on my cheeks! In its enhanced whitening range, there is also the highly raved Hakubi White C tablets that is known to enhance whitening effect and promote flawless skin. 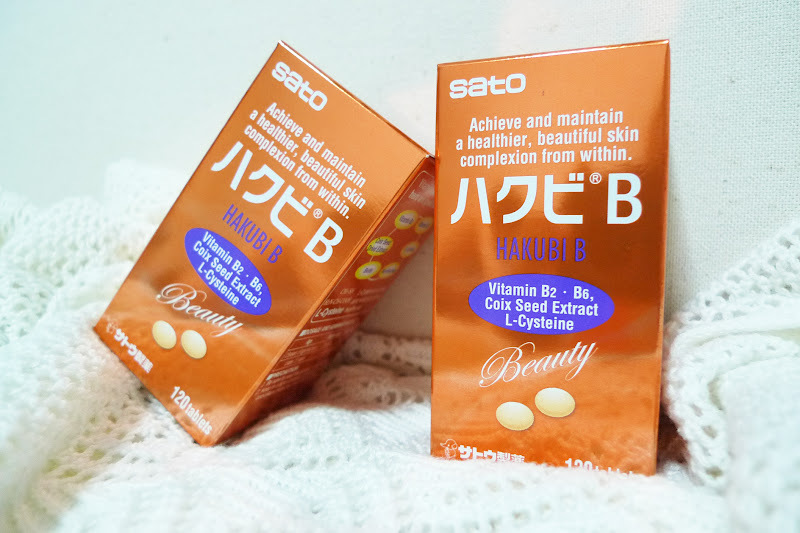 But I have chosen the tablets from its Hakubi B range as it contains Vitamin Bs and these tablets are just what I need for my face! This product contains amino acid which promotes healthy skin by activating your skin metabolism. If you have low metabolism, your body will not be able to digest your foods properly and you can easily store fats in your body as the 'machines' in your body is not working fast enough and are old and rusty! As a result, you gain weight even FASTER than you eat! 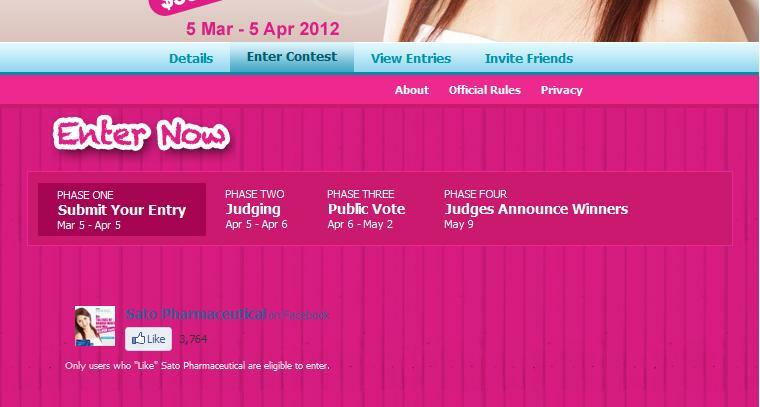 For those who are interested in joining the contest for 'Face of Hakubi 2012', I earnestly urge you to do so! Even I have given it a go few years back (except that I totally didn't win it haha)! No harm trying out and you may even find yourself to be an ambassador one day! Contest is ending on 5 April 2012, Thursday, peeps! I would be putting this photo up! It is from the upcoming collection on VGY! I have provided the link below that brings you straight to entering the contest! Just make sure you are already connected onto Facebook! 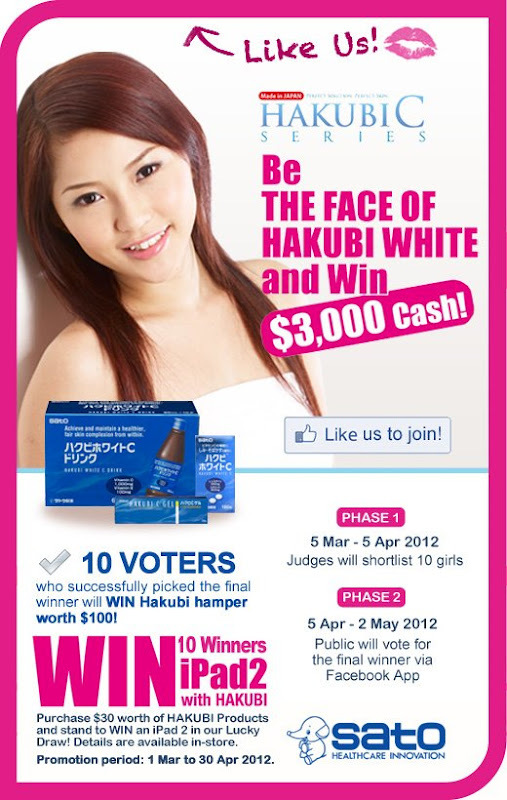 Enter "Face of Hakubi 2012" contest HERE. You should be able to see this page here. 1. 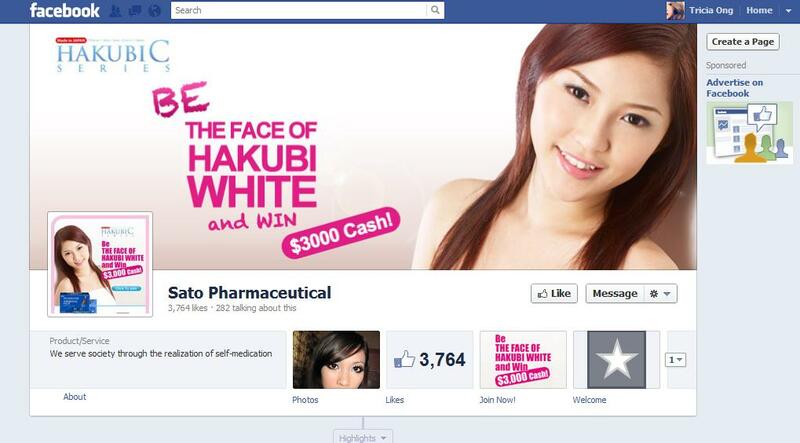 Simply LIKE Sato Pharmaceutical on Facebook to be eligible for the contest. 2. Then scroll down and key in your personal details. 3. Lastly, upload a pretty photo of yourself and you are now in the running to win $3000! If you are interested in checking out their Facebook Page, search for Sato Pharmaceutical or enter this link here! Good luck and I will definitely come back with more reviews about I have finished my 1st bottle of Hakubi B! They seemed to be saying "Gambate to enhancing your skin from within! ", don't they? All the great feedback online is making me really optimistic for the results on my own skin! Wish me luck and I wish you all the best for the contest!